Locally owned and operated, Primecare of Daleville is a state-of-the-art family practice medical center providing urgent/ family care and occupational medicine in the area. 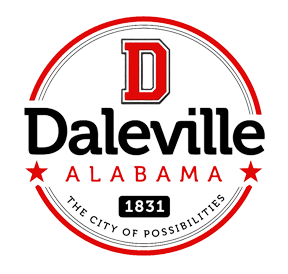 Daleville is conveniently located 15 minutes away from Dothan, Alabama, the regional hub in the tri-state area for outstanding healthcare services. Dothan is home to Flowers Hospital and Southeast Alabama Medical Center, which both receive state and national recognition each year for the high quality of healthcare services and patient outcomes. Also located within a 15-30 minute drive from Daleville are dozens of specialty clinics, wellness centers, and private practices to serve the needs of area residents. Recently, Enterprise Medical Center and Flowers Hospital (in Dothan) were named among the top 10 best hospitals in the United States for patient safety by the independent Leapfrog Group, a non-profit healthcare information organization.